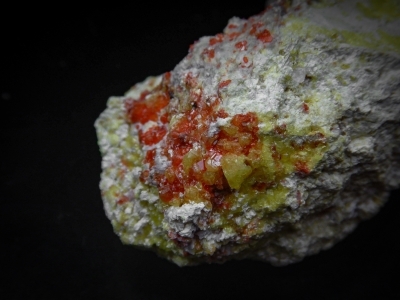 A nice contrast of red and yellow on the bleached white sinter. 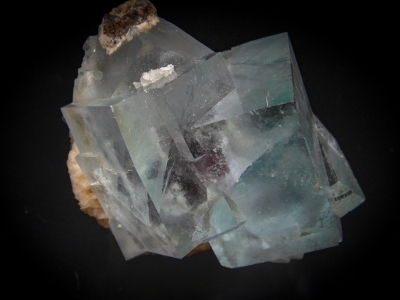 A great association piece: beryl, apatite, elbaite, quartz, albite, and a fine grained asicular mineral that resembles stibiotantalite. 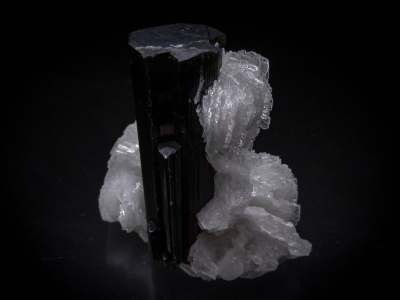 An American classic: anglesite and galena from the Wheatley Mine. 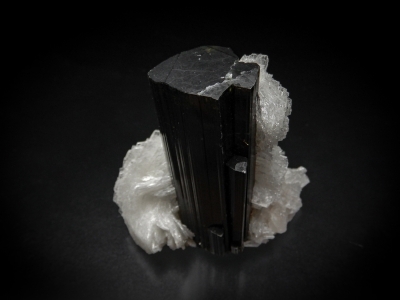 This specimen has been around for a while as evidenced by 4 different collection tags glued on the specimen. 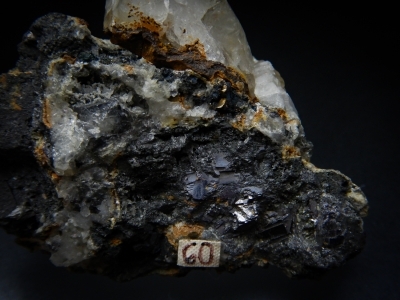 Unfortunately, there are no old labels for this piece. 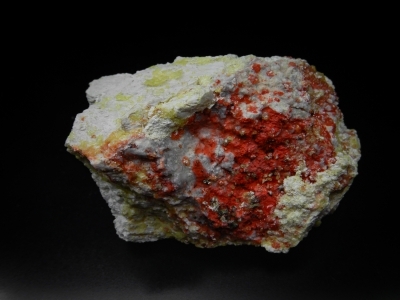 A good example of interpenetrant twinning enhanced by daylight fluoresence. 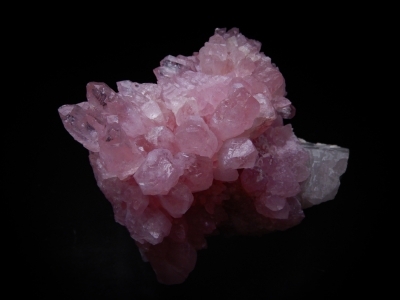 One of my favorite mineral associations from Mexico. 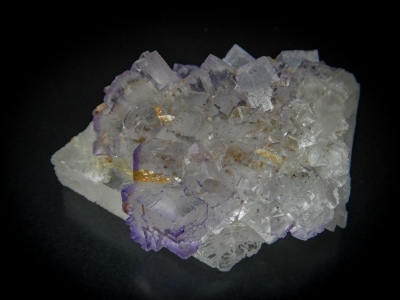 Pale purple transparent fluorites on tabular celestite make a very asthetic piece. 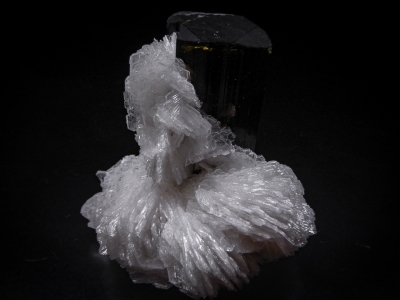 The white to colorless albite roses provide great contrast to the well formed tourmaline crystal. 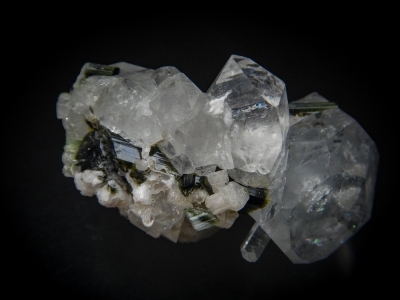 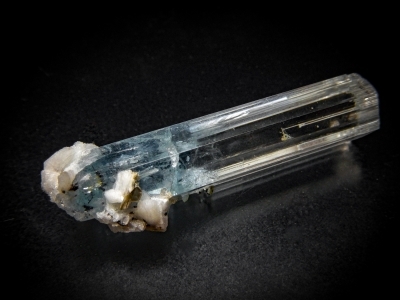 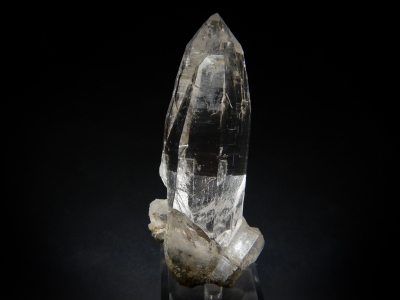 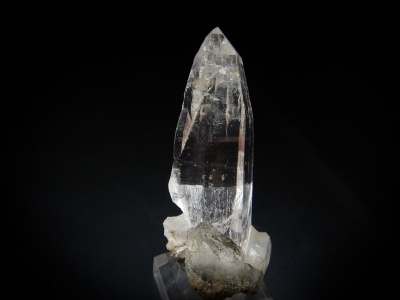 A classic alpine association of exceptionally transparent quartz with tiny anatase crystals. 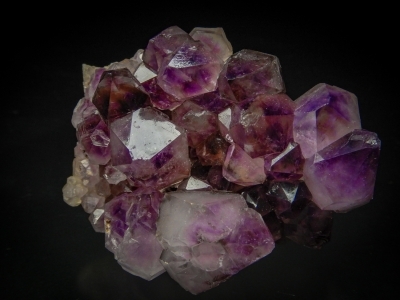 Exceptionally well formed quartz crystals with deep color saturation. 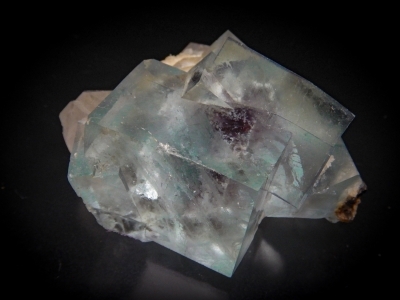 A nice group of almost aqua-blue fluorites with associated calcite and quartz. 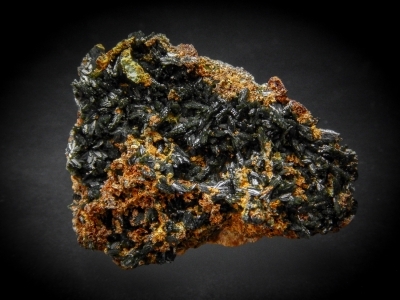 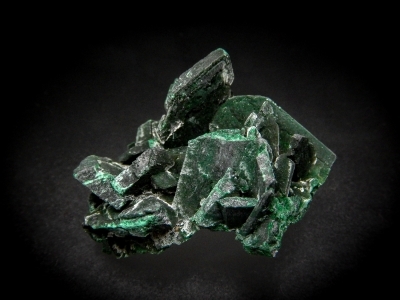 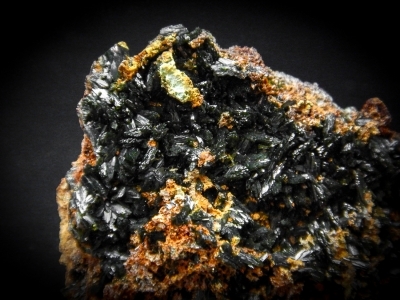 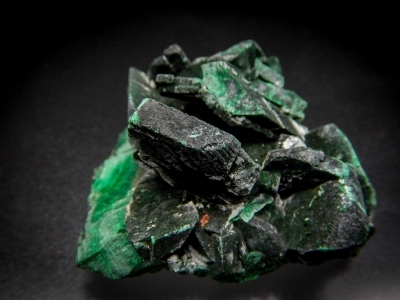 A super example of Olivenite from Majuba. 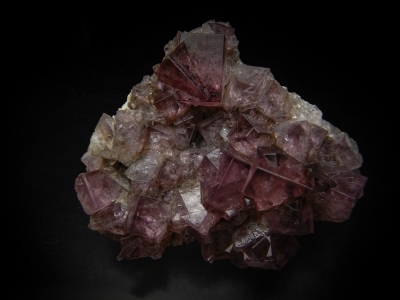 This specimen was self-collected on Jan. 1st 1995. 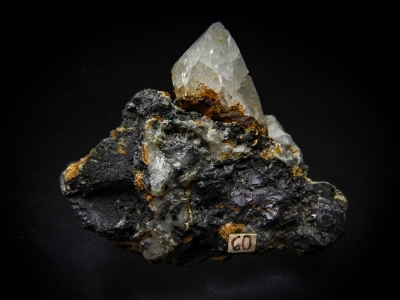 It was found on the muck pile as you climb into the copper stope. 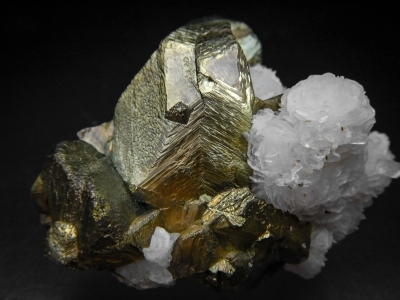 Large twinned chalcopyrites with associated calcites. 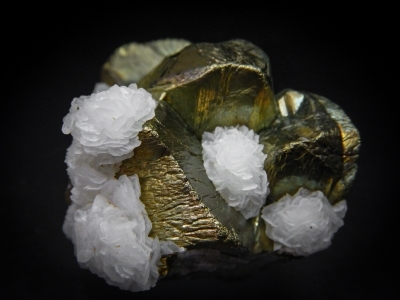 The mine is famous for pyrites, however, the chalcopyrites can be quite good as well. 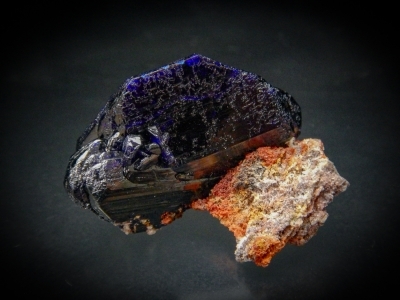 A well-formed tabular azurite crystal. 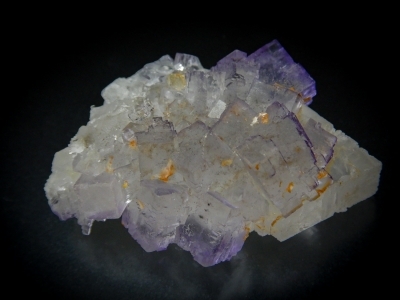 The edges show vivid blue transparency with proper lighting. 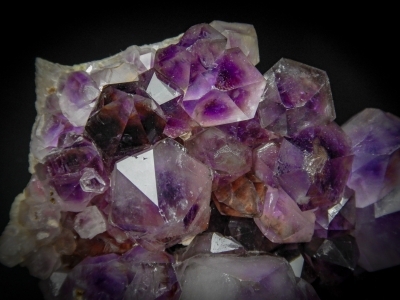 While these crystals are dominantly amethyst, they have slightly smoky zonations on some of the crystals. 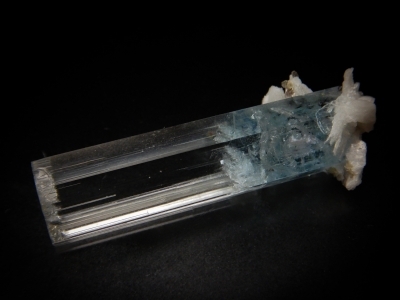 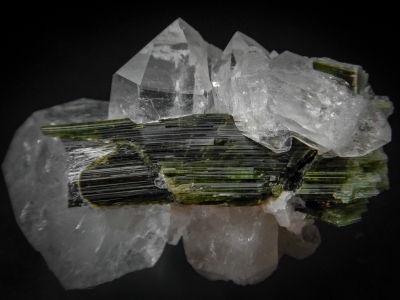 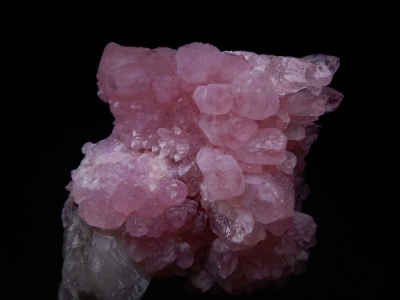 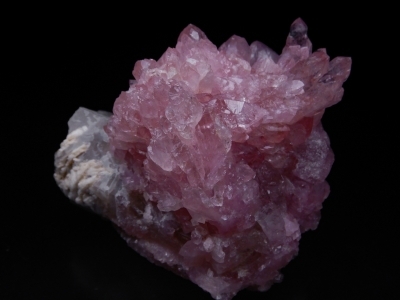 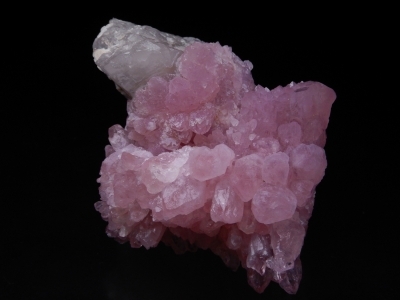 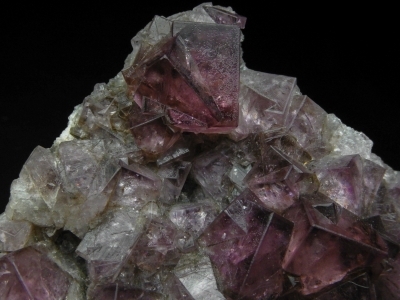 The crystals show double termination habits in addition to scepter formation.